Getting an unpopular message through is no easy task. So when animal rights activists protest, the bad and the ugly comes through to help the good. Take a look at these photos of people going to extreme lengths to attract attention to animal cruelty. 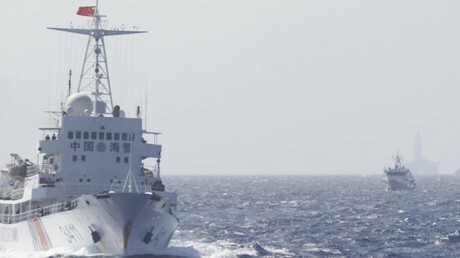 China told the US not to take sides or infringe upon the “sovereignty and security” of Beijing on the eve of The Hague court’s ruling on the disputed islands in the South China Sea. Portugal and Wales are meeting in Lyon for the first Euro 2016 semi-final. Wales is appearing in the semi-final of a major tournament for the first time, while Portugal has reached this stage in seven major tournaments. Kick-off is 9pm local time (19:00 GMT). New evidence of civilization on Mars. 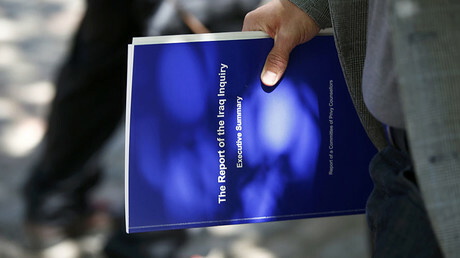 The long-awaited findings of Sir John Chilcot’s inquiry into the invasion of Iraq by Britain in 2003 were finally published on Wednesday.